Welcome to Deluxwood! 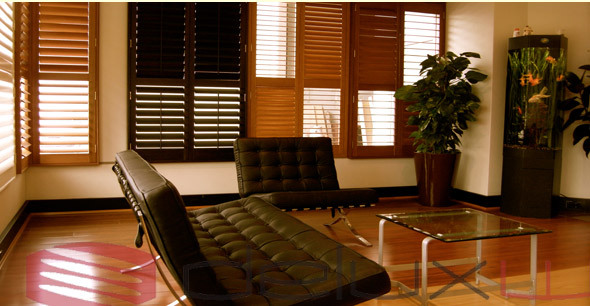 Deluxwood is one of the largest manufacturers and worldwide distributors of soft window and wooden interior products. 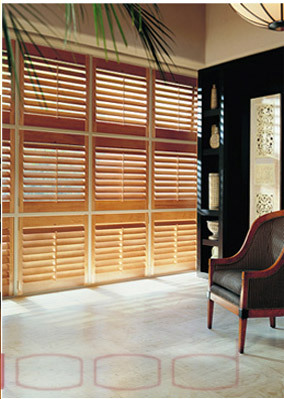 Our mission is simple, to provide a great range of premium quality, inexpensive wholesale window and floor coverings.